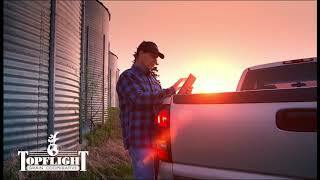 The Henningsens - Why I Farm - New Country Music Video The Henningsens - Why I Farm - New Country Music Video. 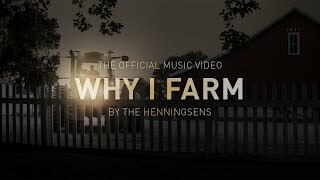 Music Video by The Henningsens performing Why I Farm. © 2015 Beck’s Hybrids. The Why I Farm Song is written and performed by The Henningsens. Music produced by Ilya Toshinskiy. Video directed and produced by Beck’s Hybrids. Shot on location at Mustard Seed Gardens, Noblesville, IN, and Henningsen Farms, Atwood, IL. Grain and Feed Association of Illinois | Agriculture scholarship opportunities The Grain and Feed Association of Illinois offers many scholarship opportunities to students seeking careers in agriculture. These careers include grain operations, millwright, grain merchandisers, transportation, construction and more. Following Proper Grain Bin Entry Procedures Saves Lives Learn more about us at: www.grainsafety.org. 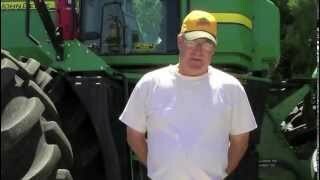 This video describes the hazards associated with grain bin entry, highlighted by real life incidents. It addresses strategies and procedures that can be followed to reduce the risk associated with grain bin entry. Also mentioned are four other training programs that are available through the Grain Handling Safety Coalition. 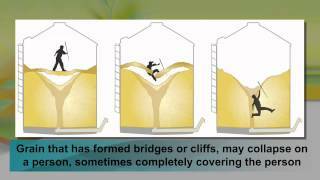 The video emphasizes taking the proper precautions before entering a grain bin can save lives. 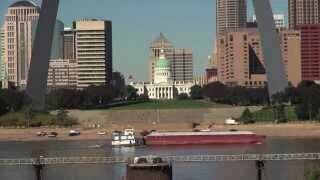 This video was produced by ASHCA, the Marshfield Clinic, and the Grain Handling Safety Coalition. Disclaimer: This video is provided for informational and educational purposes only. The video contents are solely the responsibility of the authors and do not necessarily represent the views of CDC/NIOSH or any other funders.